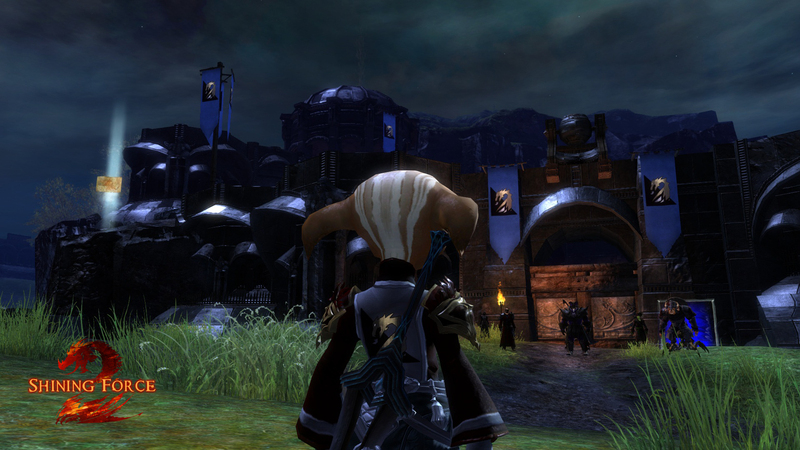 December 9th, 2012 by Scree, under Guild Wars 2. This is the December roundup for Shining Force's Guild Wars 2 Chapter! Following in the precedent of the WoW chapter back in the day, I decided to bring back the tradition and roundup what's been going on in the Guild Wars 2 chapter. 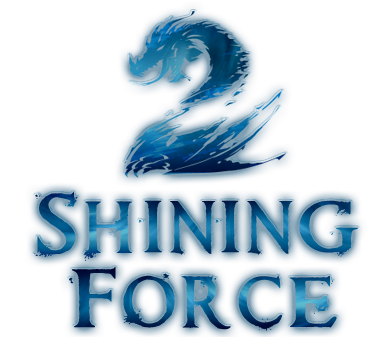 Lots of exciting changes have occurred very recently in this new addition to the Shining Force community. Lets start off with some new changes to Chapter policy. Shining Force hit the ground running with Guild Wars 2. We knew right off the bat that we wanted to take things very slowly for this game, especially after what happened with the dismal performance of Star Wars: The Old Republic. Within two months the chapter had basically fallen to pieces due to a general abandonment not only of SF members but also the general player base. While the reasons behind this failure warrant another post, needless to say those things have NOT happened in Guild Wars 2. 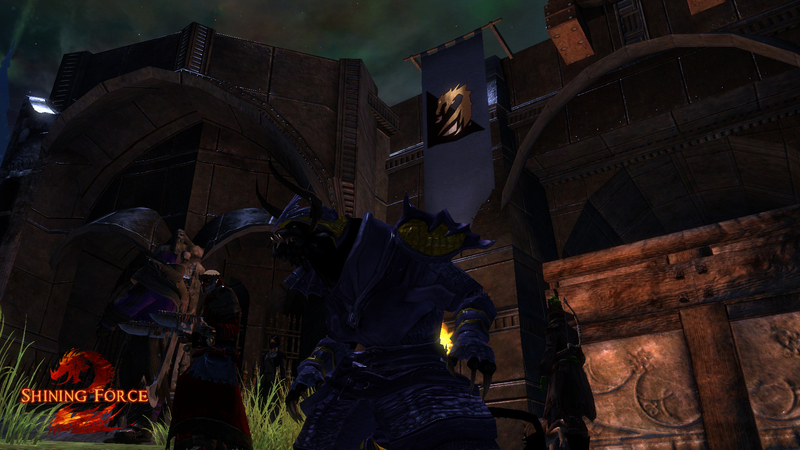 September 4th, 2012 by Morpheis, under Guild Wars 2. 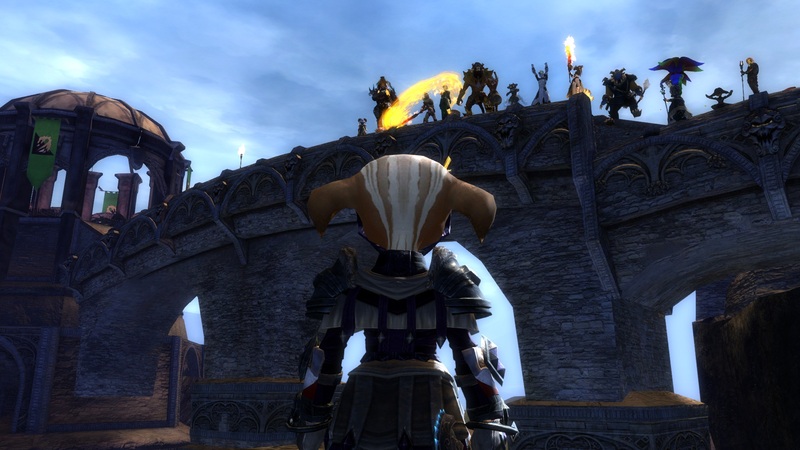 Well I'm a little late on this post, but Guild Wars 2 was released last week to hordes of excited players. Several existing S*F members picked up the game and along with friends have been playing on the Stormbluff Isle server. I think most would agree with me, that while the game still has a few minor issues to iron out, it is on a whole excellent and will most likely define how MMO's are made in the future. I hope that more old and new members alike will continue to pick up the game and join us for the awesomeness that is GW2.